A number of important datasets were released on the 22 February 2018 from the Home Office and ONS. Among the releases are the quarterly Home Office Immigration Statistics, the ONS International Migration Statistics and the UKVI asylum transparency data. 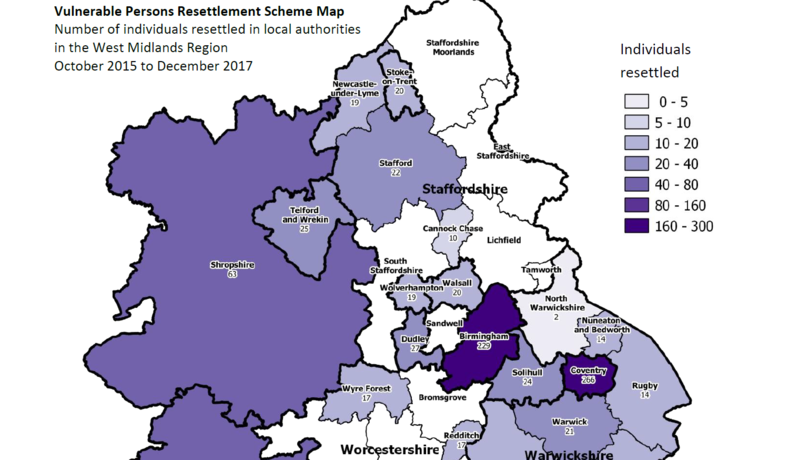 The West Midlands Strategic Migration Partnership has attempted to extract the key information from each of these datasets with particular reference to asylum and resettlement in the West Midlands Region.